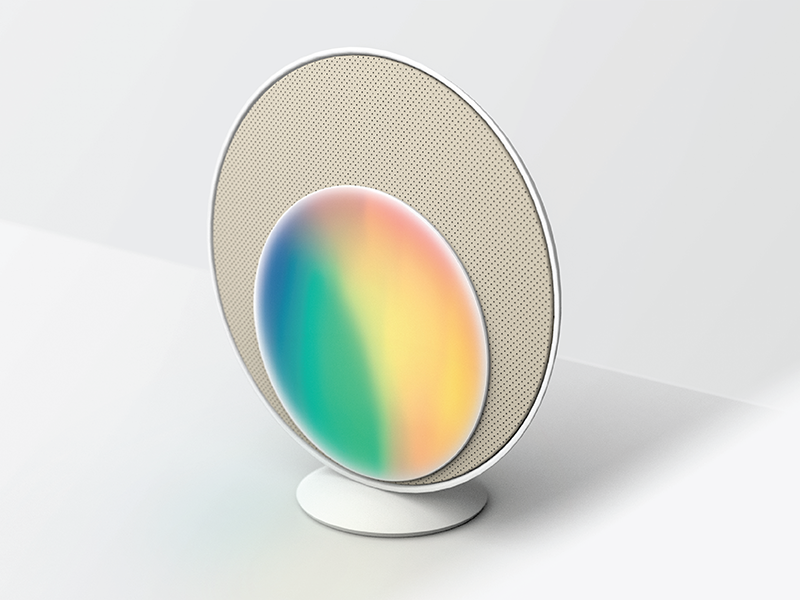 Mix - A new way to interact and experience music in the home. EMMA - Emma is a family of products that aims to help people suffering from Alzheimer’s maintain their independence and dignity throughout the progression of the disease. 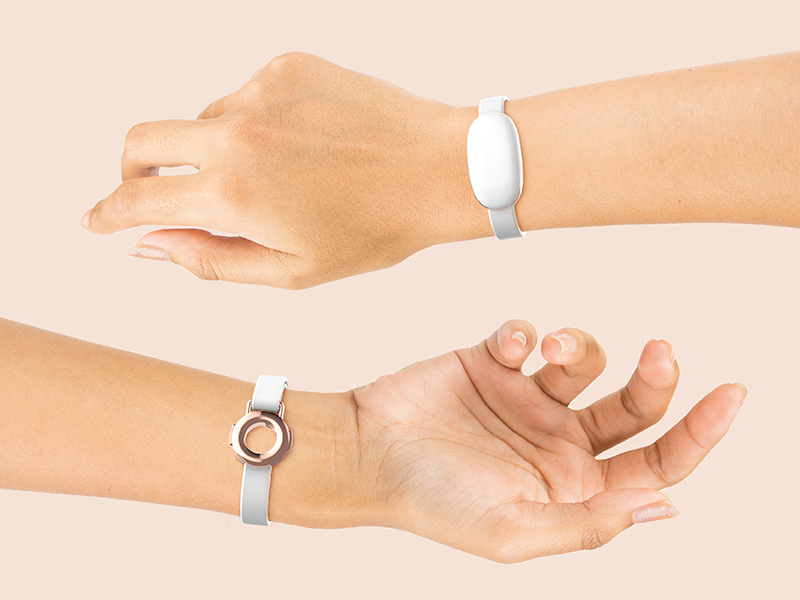 EMMA - Emma Band provides positive reinforcement by reminding the patient that their family members are thinking about him/her when they are separated. 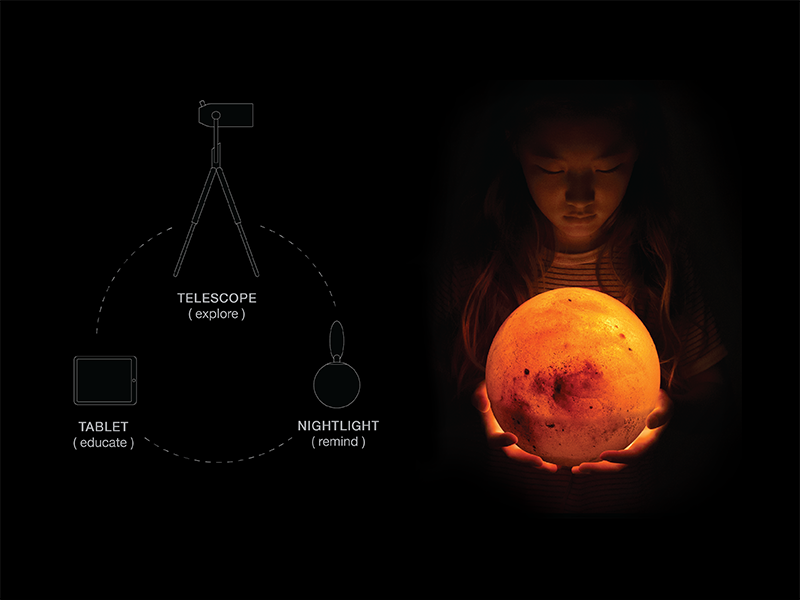 INSIGHT - Insight is a family of products that evokes curiosity to educate children about space. 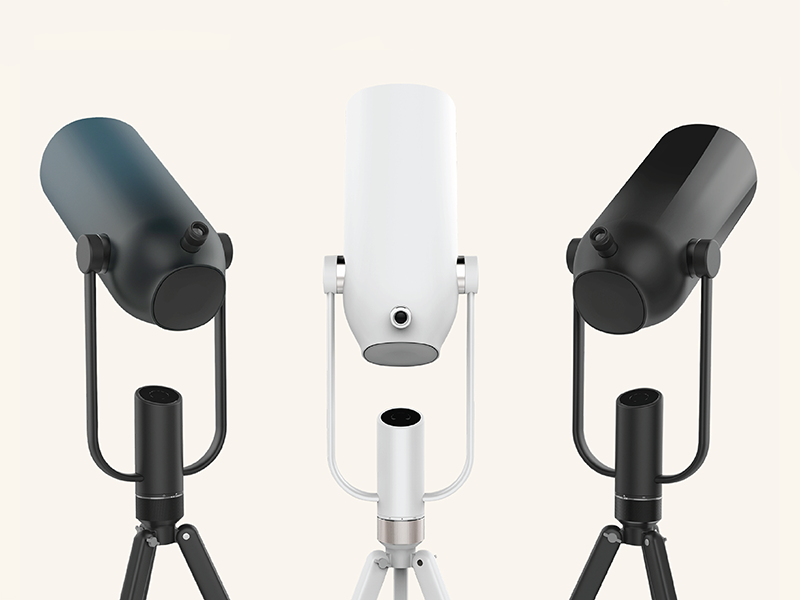 The telescope comes in three colors: Galaxy Blue, Space White, and Black Matter. INSIGHT - The tablet app educates the user about space using videos, photos, and information about the planet. The planet is projected from the nightlight and acts as a constant reminder of what is out there in space. 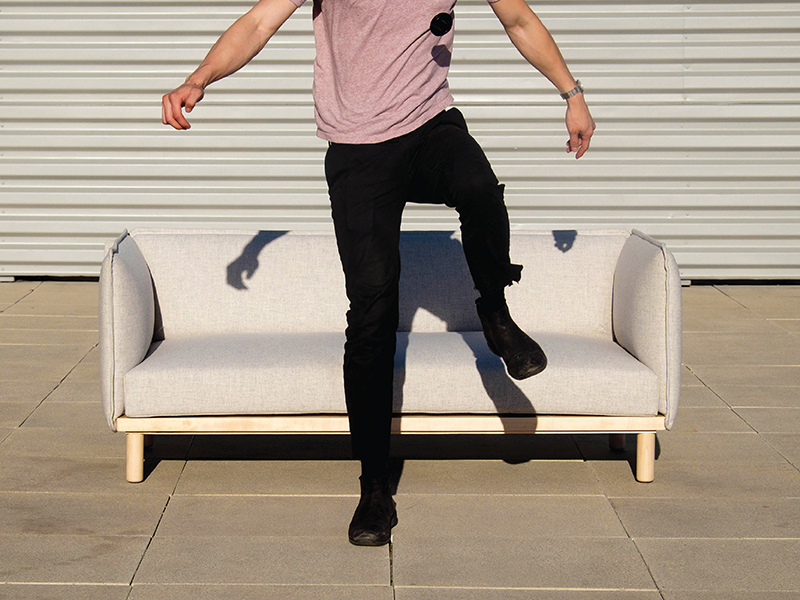 SNAP - A flat pack sofa designed for the home. I grew up surrounded by creative thinkers. My grandfather was an architect and my mom, a fashion designer. I have always been influenced by details and aesthetics. 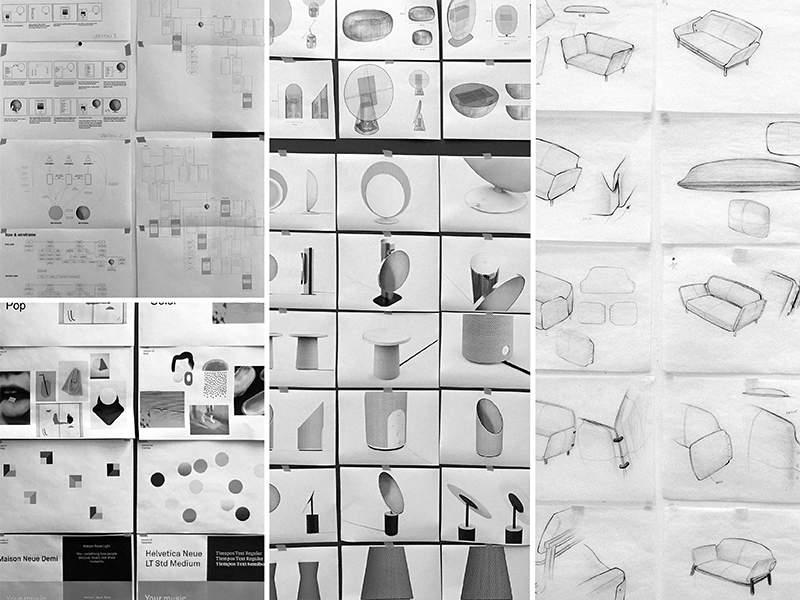 Starting my design education in Environmental Design, I understood how to blend the artistic and spatial development of a brand. But I became more and more interested in holistic design thinking; I wanted to tell the story from first interaction, to point of purchase, to use of the product. I love creating a sense of beauty while connecting people, technology and the physical world. 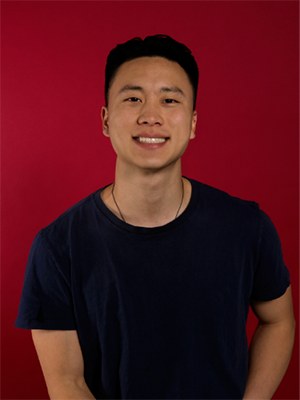 As a Product Designer, I am always thinking about how design has the potential to shape people’s lives and impact the future.